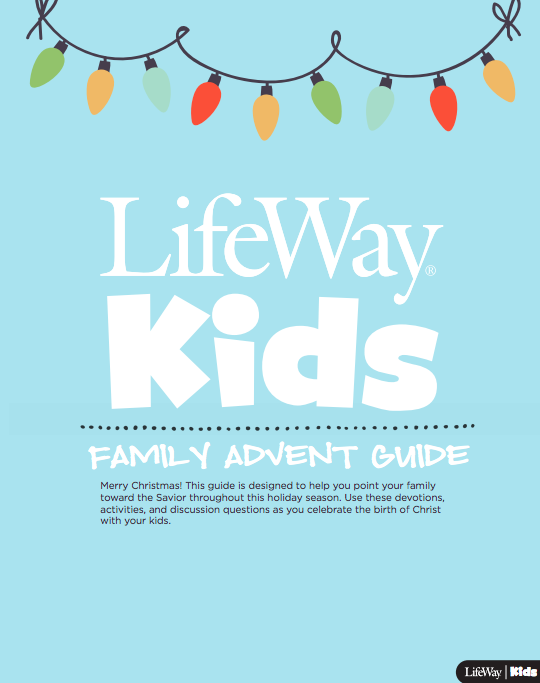 Last year, we posted a blog that provided a downloadable Advent guide for kids ministers to share with every family in their ministry. The response from families and kids ministers was amazing! So amazing, in fact, that we decided to repeat this year. 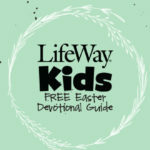 You’ll find the same format with updated content to help parents lead their families into deeper discipleship. Kids ministers, click the image below to download and print out Advent guides, and then pass them out on Sunday, or email out the link in your weekly newsletter. This is just one more way to make sure you’re equipping parents to lead the way in the spiritual development of their kids. 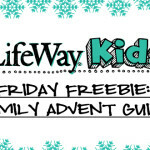 Click here to download your free Family Advent Guide. 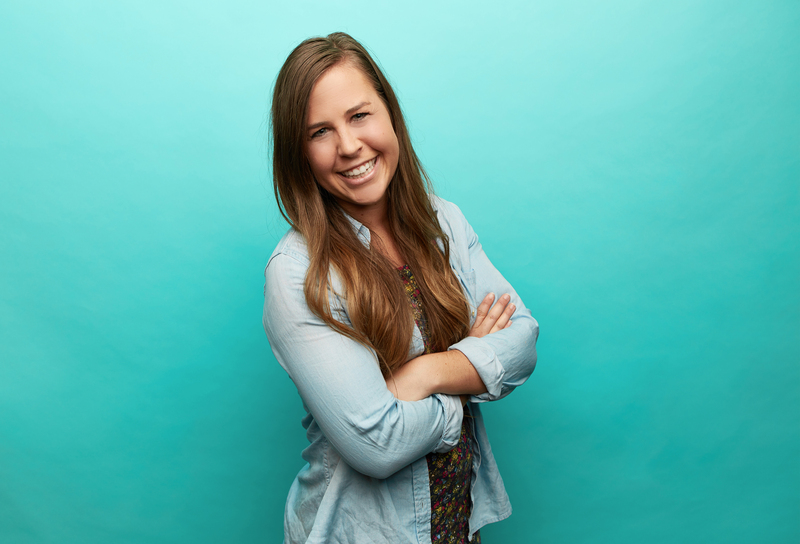 Sign Up to receive the free Kids Ministry 101 Magazine! 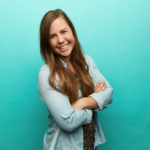 Want to write for LifeWay Kids?